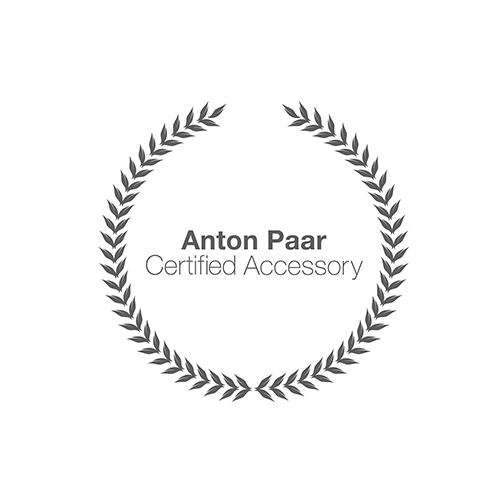 Where does this Anton Paar webshop ship to? This shop only ships to Croatian addresses. If you want to ship to another country, please change the country here. Shipping costs are based on your oder value. The correct shipping costs are displayed during check-out. The following table gives you an overview of shipping costs. We will arrange for dispatch of the items you have ordered as fast as possible. We may dispatch items you have ordered in one or more parcel(s). Delivery times are depending on the current stock status and the destination country. You can find the estimated delivery times in the product details. We will inform you about the dispatch and the estimated delivery date of the item(s) by e-mail. VAT validation and all subsequent actions are based on your entered shipping address. Please note that you may enter more than one address in the Address Book section in your account and may define one of those addresses as your default shipping address. All actions based on VAT validation are done based on your default shipping address. Is there a transport insurance? For all shipments within the European Economic Area (EEA), we will ship based on Incoterm 2010 CIP, in which case we will take care of shipping, handling, packaging and insurance.